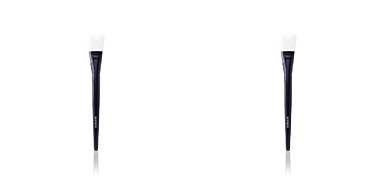 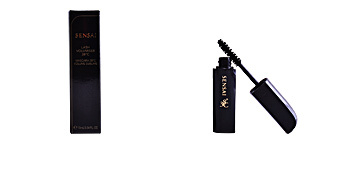 Kanebo cosmetics are probably the best known Asian beauty products in the West, alongside those of Shiseido. 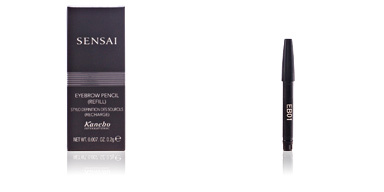 The famous Japanese brand Kanebo was founded in 1887 as a textile company specializing in cotton and silk. 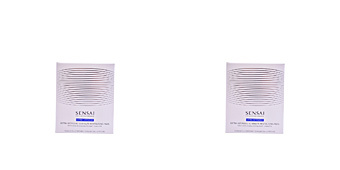 However, they began their adventures in body care as suppliers of pharmaceutical companies. 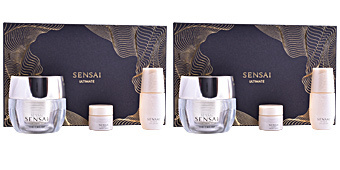 In the early twentieth century, the company began to worry about the anti-aging care and began making innovative developments in the sector. 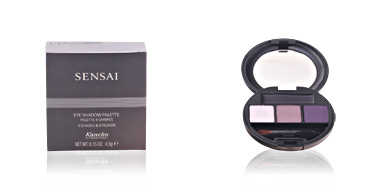 With this, in 1937, Kanebo entered the cosmetics industry successfully becoming the number one in Japan. 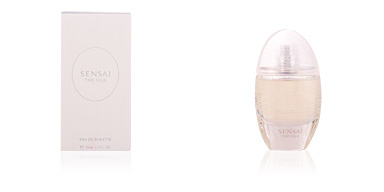 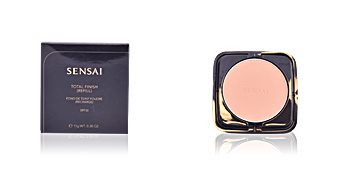 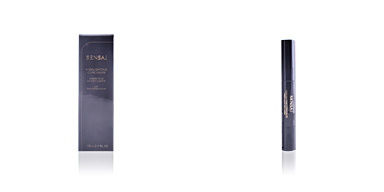 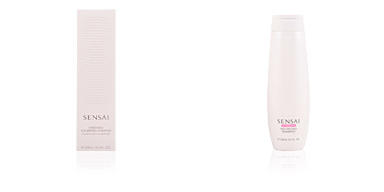 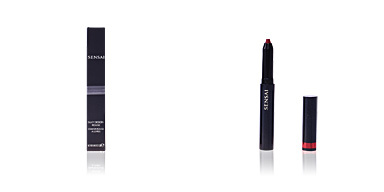 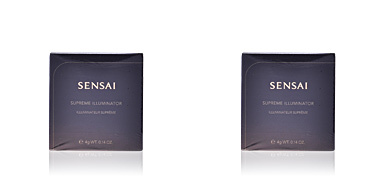 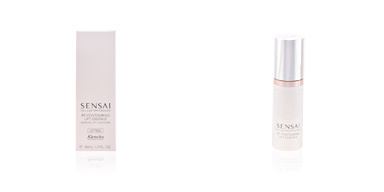 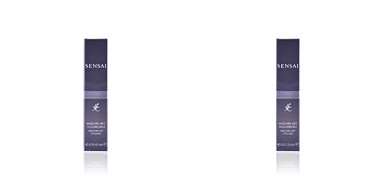 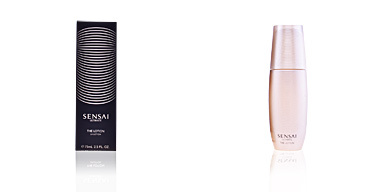 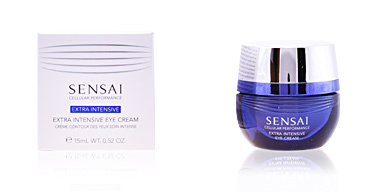 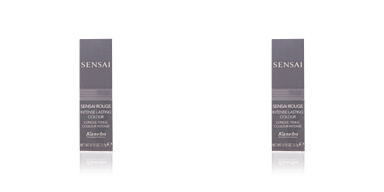 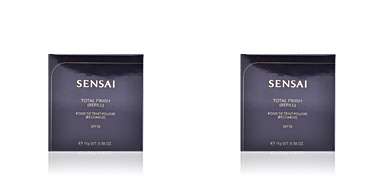 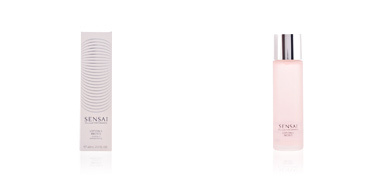 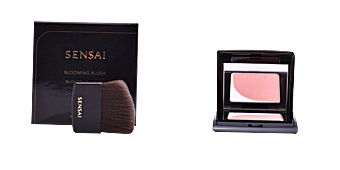 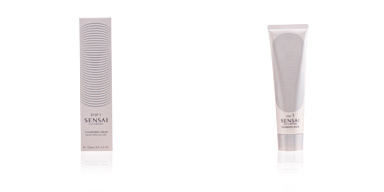 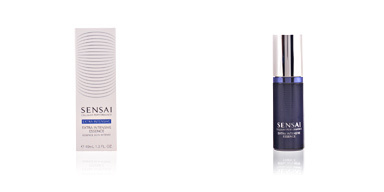 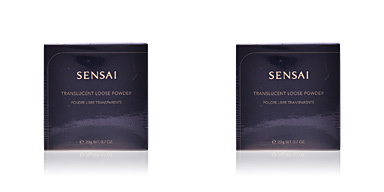 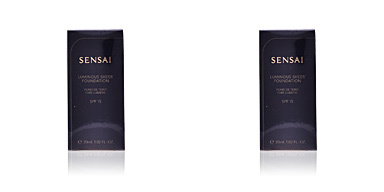 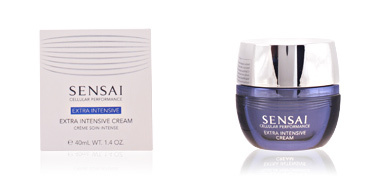 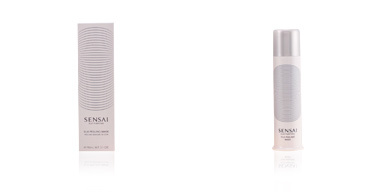 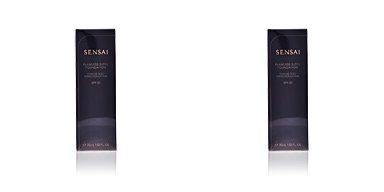 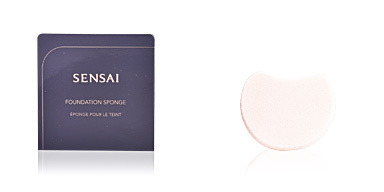 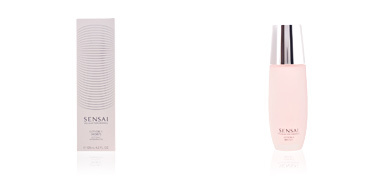 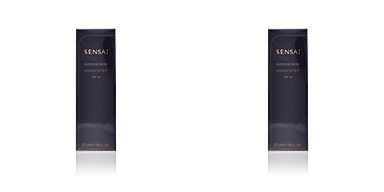 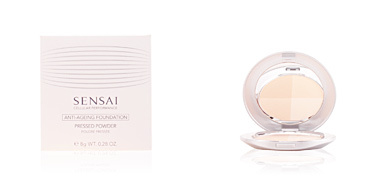 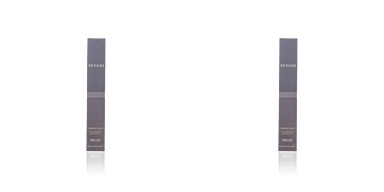 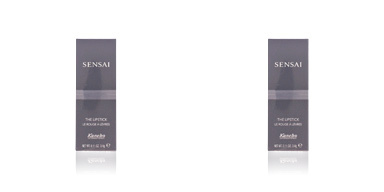 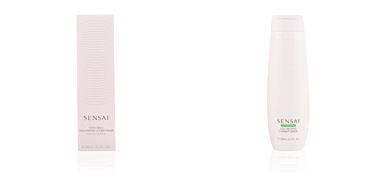 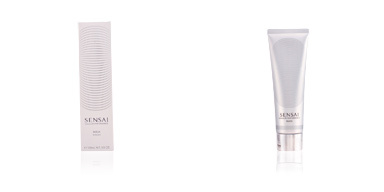 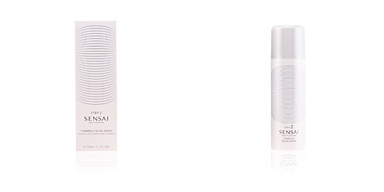 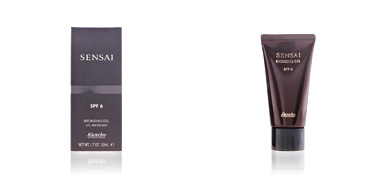 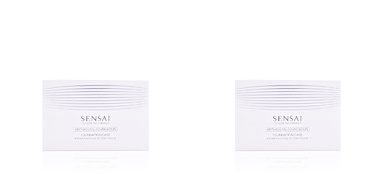 It was not until the 80s that the brand came to the West through its well-known care line Sensai. Its success was immediate because it was the first range of cosmetics capable of acting deep into the skin, with visibly noticeable effects. 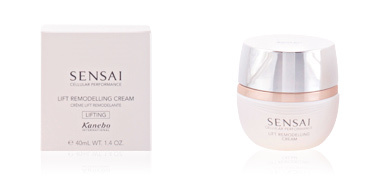 Unfortunately, in Europe this is the only line that hasn't reached us, however Kanebo has numerous lines of cosmetic treatment at affordable prices, which are highly respected in their region of origin.